A Family Tradition of quality work at an affordable price. 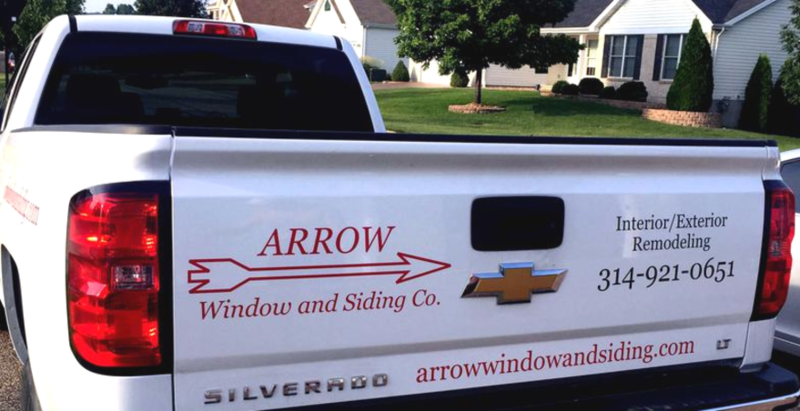 Our family originally named the company Arrow Window & Awning in 1968. Since then we have always believed that maintaining a sound reputation starts with quality work. While we continue to expand, we proudly maintain our A+ Rating with the Better Business Bureau. We do not believe in slick sales tricks or flashy billboard prices. We believe in making people feel comfortable and confident in their remodeling decisions. We offer free estimates to provide customers with our true, bottom line prices. Become a part of our family and have someone you know & trust working in your home!